We are makers of tomorrow and work to make companies and organizations thrive in a connected world. 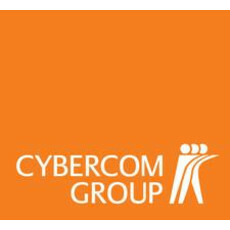 With technical edge and business insight we power innovation and sustainable solutions.Cybercom is an innovative IT consulting company with 20 years of experience in IT and communications technology. The group has approximately 1,300 employees in seven countries.